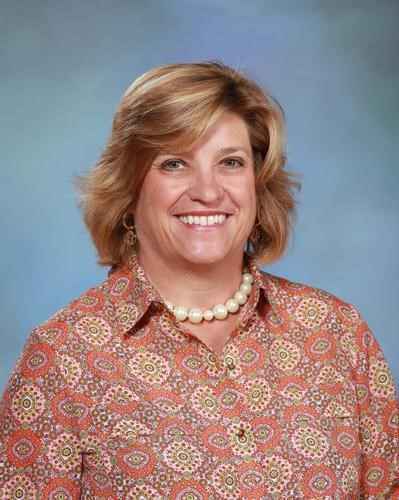 Pennsylvania school librarians: be sure to read the inspiring op-ed article in the Reading Eagle by one of our Board Directors, Ann Schmidt. Ann is the teacher-librarian at Conrad Weiser High School and plays a crucial role in the school's STEAM initiative. 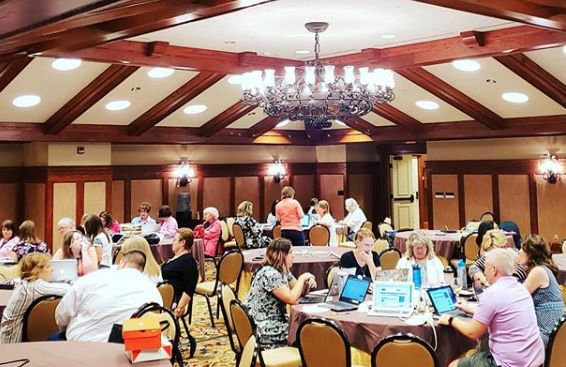 "Behind the Scenes" the Pennsylvania School Librarians Association Board of Directors reviews and updates the PSLA strategic priorities every three to five years to identify critical issues impacting PSLA and its members, as well as the library field, in general. During the PSLA Summit in July 2018, thirty-four representatives worked with consultant Michael Kumer from Boards Made to Order to review our mission, vision, and strategic priorities. After a lively and passionate full day of discussion, collaboration and consensus building, we walked away with a framework from which to craft a final document. The difficult work continued through August and September with eleven volunteers, in a Tier I and Tier II review structure, who brought multiple voices and a broad range of perspectives to finalize the project. Using nationally required data collected by the National Center for Education Statistics (NCES), Keith Curry Lance (2018, March) found that between 2009-10 and 2015-16, Pennsylvania ranked 6th among the states that lost the largest numbers of school librarians (p. 37). Although PDE publishes staffing guidelines, staffing decisions are controlled by local school districts and their boards. Local control, unfortunately, has caused vast inequities across the 500 Pennsylvania school districts in terms of access to effective school library programs with certified librarians. According to PSLA’s 2017-18 staffing survey, 22 districts in Pennsylvania no longer employ school librarians and 115 district have only one librarian for the entire district. These districts represent 27% of all Pennsylvania school districts—a statistic that increases each year as librarian positions are eliminated. Since the recession, PSLA has intensified its engagement and prioritized legislative advocacy to staunch the loss of school libraries and librarians. The PA General Assembly is the largest, full-time state legislature in the nation with 203 Representatives and 50 Senators. Therefore, educating these decision makers is an enormous and ongoing job, especially as legislators change with elections and redistricting. Large, professional organizations that care about education, such as PSEA and PaPTA, carry a great deal of influence due to the size of their membership, particularly with state legislators who control school funding. It is critical that PSLA maintains a robust membership in order to advocate for school library programs. It is understandable, however, that school librarians want to be sure that their PSLA dues are making a difference and they are getting a return for their membership dollars. The following outlines PSLA accomplishments and the many resources it provides. Member participation and dues enable this work. (And What Does that Have to Do with School Libraries)? October 9 - Deadline to register to vote (new voter) or update your registration (recently moved and need to change your address and polling place). Application Link. Each week the Teaching and Learning Committee plans to highlight one app or website from either the 2018 AASL Best Apps for Teaching and Learning or the 2018 AASL Best Websites for Teaching and Learning. Share with any stakeholders who may benefit! Want to send one final Library Card Sign-Up Month reminder out to folks? 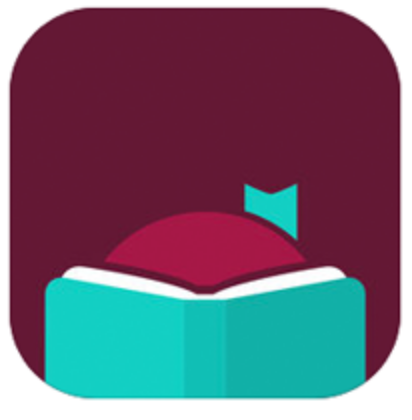 Remind them to use Libby for their ebook app needs! "Behind the Scenes" the Pennsylvania School Librarians Association has two voting Delegates on the Affiliate Assembly of American Association of School Librarians (AASL). We are part of Region 2, which includes PA, NY, NJ, MD, DE and DC. In addition to providing PSLA with a voice at the national level, sending representatives to these meetings provides PSLA added opportunities to apply for grants and awards. Made up of 48 school library organizations from 45 states, the Affiliate Assembly serves as the representation of AASL’s (number) members. Each year, the Affiliate Assembly gathers for two meetings at both ALA Midwinter Meeting and ALA Annual Conference to handle official tasks such as voting on Concerns and Commendations, share best practices and knowledge, and learn about AASL activities and initiatives. As STEAM concepts move into younger grades, this week we feature a way to imagine "from mind to design in minutes" with Tinkercad. Use Tinkercad’s CAD software to design 3D objects, such as prototypes, toys, practical tools, replacement parts, Minecraft models, jewelry, and more. Users can create objects from scratch with the site’s building blocks, from the extensive collection of community designs, or by importing and modifying 2D or 3D object files. Help and tutorials support beginning users. Teachers of younger students can create invite codes for accounts and monitor student work. Users can share designs in the community and do collaborative work, and designs can be exported for 3D printing. Grades 2 and up. 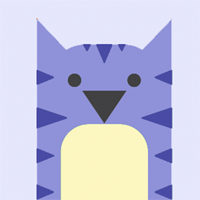 Personal Comments (from Dustin): I know that our secondary students have used this software and website for years, but I am excited to try with our elementary students, who clearly are already adept at 3D thinking with Minecraft, Legos, and other virtual worlds. "Behind the Scenes" our Association has an ongoing contract with Kevin Harley from Quantum Communications to provide PSLA with counsel on strategic communications and government affairs. In an effort to support the mission of PSLA and more importantly our members' interests, the PSLA President and President-Elect meet with Kevin through bi-weekly phone conferences to identify targeted areas of need and to strategically communicate with stakeholders. In addition, Kevin strategizes with Deb Kachel, the PSLA Legislative Liaison, and takes part in key meetings of the Association. Among the activities that Quantum provides are the writing, design and distribution of the quarterly PSLA newsletter. The newsletter is emailed to PSLA members, as well as to all members of the general assembly. It also is sent to school board members, superintendents and principals for whom public emails are available. The purpose of the newsletter is primarily to educate policymakers on the important role that school librarians play in educating our children. Additionally, Quantum helps to write, edit and place op/eds by school librarians and school librarian advocates in newspapers across the state. Quantum also will promote the work of a particular school or librarian to a specific reporter. Quantum helps to promote PSLA’s legislative agenda. An example is the introduction of HB 740, a bill that would require each public school in the state to employ at least one professional librarian. The legislation obtained nearly 40 co- sponsors, which for first-time legislation is outstanding. Quantum also has scheduled and arranged school library visits and tours for key legislators. Among them have been the chairman of the Senate Education Committee, as well as the House Education Chairman. We have a library tour scheduled for the full House Education Committee on October 9 at PSLA President Allison Mackley’s library at Hershey High School. Additionally, Quantum helped to schedule and organize a House Education hearing on the importance of school libraries. Quantum is currently working to gain more support for PSLA’s legislation in the House and, at the same time, getting companion legislation introduced in the Senate. 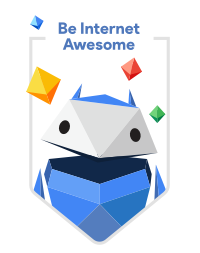 AASL Best Websites & Apps: Be Internet Awesome! This week, as we begin the year and start making choices for teaching digital citizenship lessons, I selected Google's Be Internet Awesome! Be Internet Awesome offers elementary school students a path to digital citizenship and a way to become smart and safe users of the Internet. They will enjoy participating in the game Interland, and traversing Reality River, Mindful Mountain, Tower of Treasure, and Kind Kingdom to learn the fundamentals of online ethical use and safety. Additional resources for parents and educators are included. Grades 2-5. Personal Comments: This site offers an engaging and easy to navigate world, with lessons that are age appropriate and connected. The Interland is a visually appealing way to practice and discuss online safety, secure content, cyber-bullying, and mindful behavior. No account is needed to start and users can return repeatedly. Problem solving games help keep students motivated, and the mini lessons are presented to inform rather than scare. Explore, and Be Awesome! This week we will focus on Kapwing. This is a great way to produce and edit video for instruction or for students to create projects. A member of the Teaching and Learning Committee used Kapwing to promote the current top three circulating books in the library. See the Wendover Middle School Library Twitter post. My path crossed Jayne Downing’s when I attended an APSL meeting years ago to talk about advocacy. APSL was the Association of Philadelphia School Librarians, now defunct since there are approximately only 5 school librarians left in the School District of Philadelphia (SDP). Jayne has been a school librarian in several city schools for 34 years at elementary and middle school levels. She earned her MLS from Clarion and is nationally board certified (National Board for Professional Teaching Standards) in both Early Childhood through Young Adult and Library Media (not easy!). During her time at SDP, Jayne has seen a thriving school library department and program reduced to almost nothing. Years ago, SDP eliminated the classification of “school librarian” and all librarians were classed as “teachers.” This allowed the district to hide the number of actual librarians in the district. 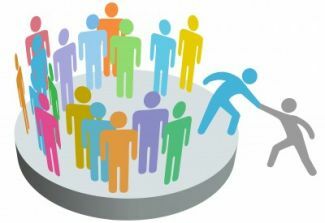 As principals, tasked with site-based decision-making, had to make difficult choices among nurses, counselors, and librarians, more and more principals cut school librarian positions, especially as librarians retired. In fact, finding out how many librarians still exist in the district is extremely difficult due to the classification change. The 2017-18 figure in the chart below is an anecdotally gathered number as the district cannot confirm it. 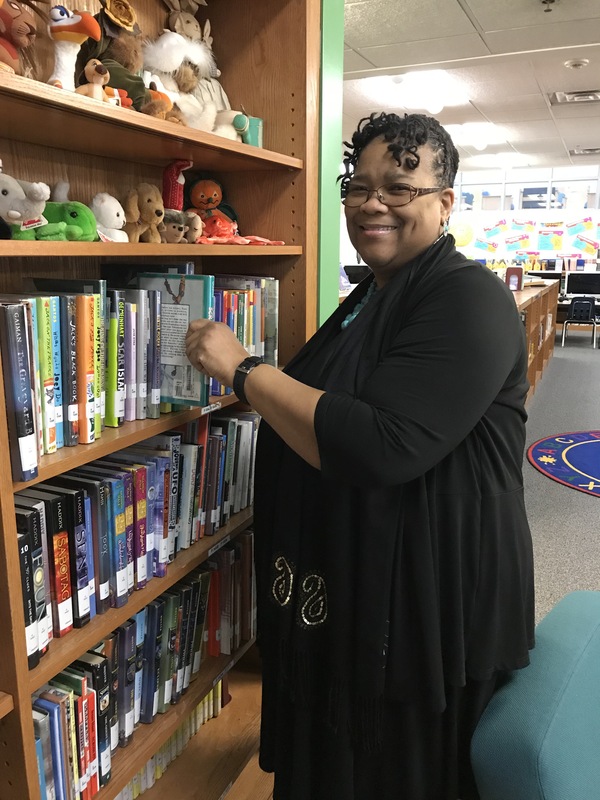 In 2016, when Jayne served as a full-time librarian, Jayne’s school, the Penn Alexander (K-8) School, a K-8 public school for 560 West Philadelphia children, was named a National Blue Ribbon School. Penn Alexander is a partnership school and financially-supported ($1330 per student) by the University of Pennsylvania. In the past two years, however, Jayne’s schedule has been changed to include more reading and English assigned classes, reducing the amount of time the library is accessible to all students. For many of us, the first week of September means the start of another school-year and the re-opening of our school libraries. This week also has some exciting events for all school librarians. The September issue of District Administration Magazine features a 2-page advertorial which highlights how the new AASL National School Library Standards can help districts prepare their students for life-long learning. Be sure to share this article with your administrators via the direct link, or you can print out copies of the article to place directly in their hands. Visit AASL's Libraries Transform Campaign page for complete details, as well as access to helpful tools to help educate stakeholders about the importance of libraries. 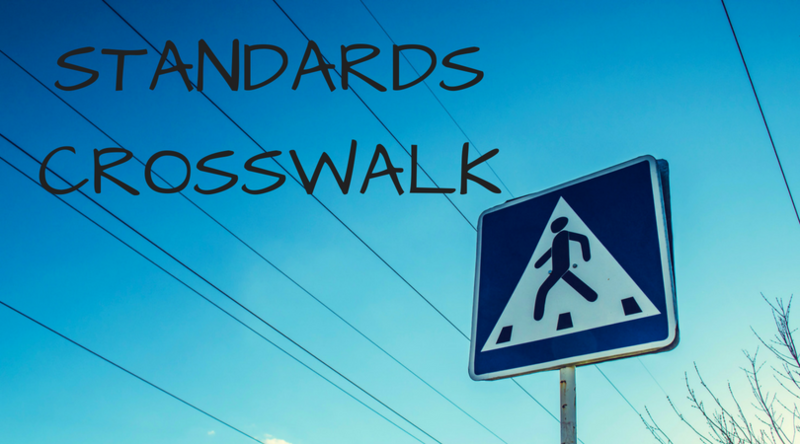 If you follow Shannon McClintock Miller's blog, The Library Voice, you may have heard the good news...the American Association of School Librarians (AASL) has released two crosswalks for their National School Library Standards! One is a crosswalk for the Future Ready Librarian Framework, and the other is a crosswalk for the ISTE Standards for Learners and Educators. You can download PDF's of each of these crosswalks from the AASL website. In 2019, we can look forward to these crosswalks being web-based with helpful filtering and searching capabilities. Please see the attached document for an update from the July 30, 2018, Board Meeting. Please see the attached document for an update from the July 12, 2018, Board Meeting. 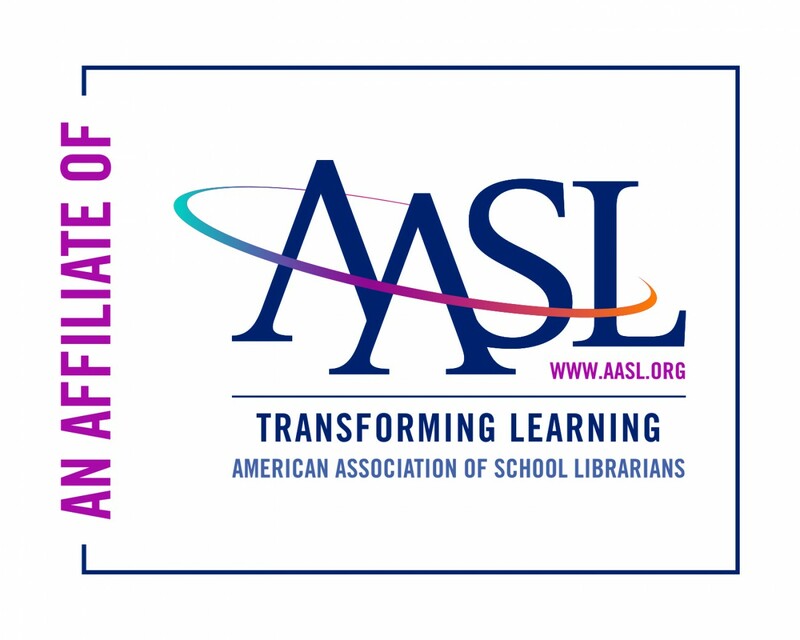 As you gear-up for a successful 2018-2019 year in your school library, be sure to take advantage of the tools available to align your teaching to the new AASL National School Library Standards. Through funding from the Library Services and Technology Act, PSLA and the University of Pittsburgh have already begun training sessions around Pennsylvania to help you implement these standards into your school library program. Full details can be found on our AASL Standards Training website. If you were lucky enough to attend our 2018 Pre-Conference, you experienced a valuable working-session on AASL Standards with our current President, Allison Mackley and Past President, Jennifer Bates. 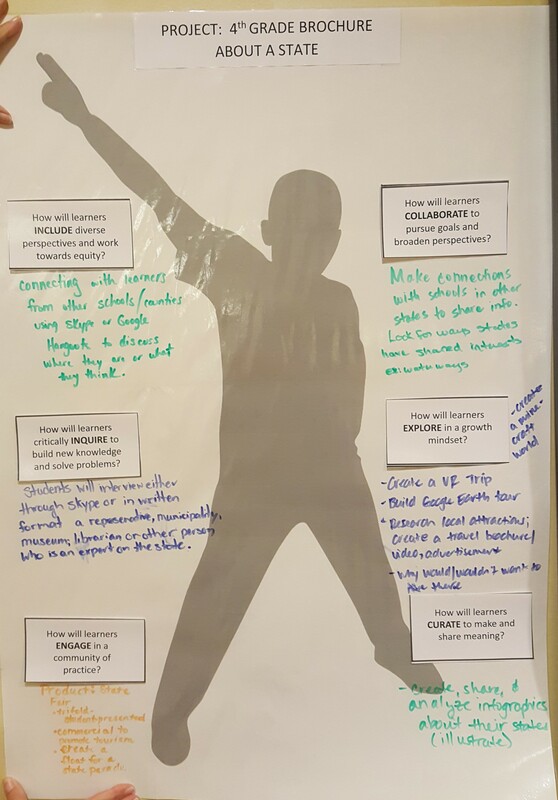 Click here to see the innovative and inspirational project posters which were created by participants as they collaborated on implementing the standards into their library program. Librarian Cuts - It's that Time of Year Unfortunately! Sadly, it is in April and May that I begin to get emails for panicked school librarians that staffing cuts have just been announced that will decimate school library programs for students and staff. Most librarian who contact me are completely surprised at the totally unexpected cuts and are so flummoxed that they have no idea what to do in response to the announcement. After having written so many emails on this situation, I am curating the best advice and sources here. “Fighting Cuts: How To Keep Librarians in Schools.” SLJ.com, April 3, 2018. Advice form Elissa Malespina, a teacher librarian at Somerville (NJ) Middle School and president of International Society for Technology in Education (ISTE) Librarians Network. Read the article and/or watch the 45-minute webinar at https://AntiochLIS.libguides.com/schlibcert/librncuts. Please see the attached document for an update from the January 20, 2018, Board Meeting.